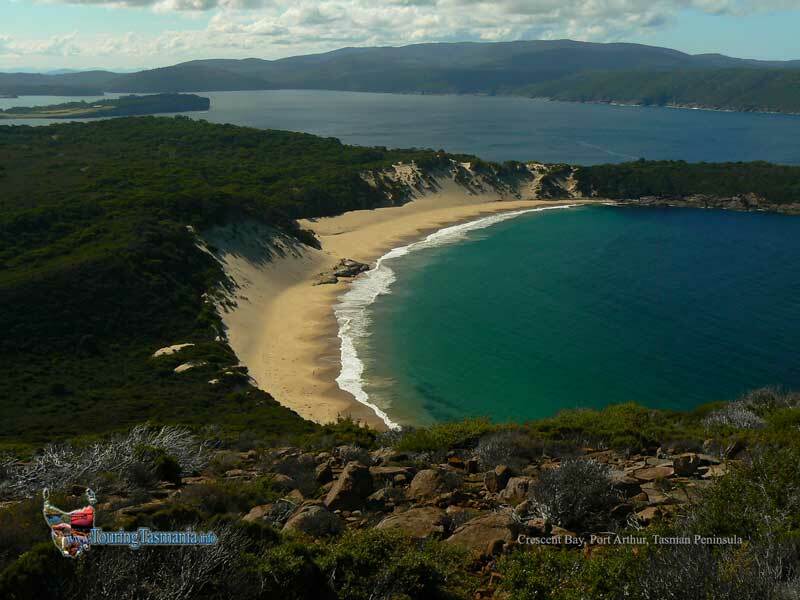 One of the lesser known beaches in Tasmania is Crescent Bay a few kilometres south of Port Arthur. 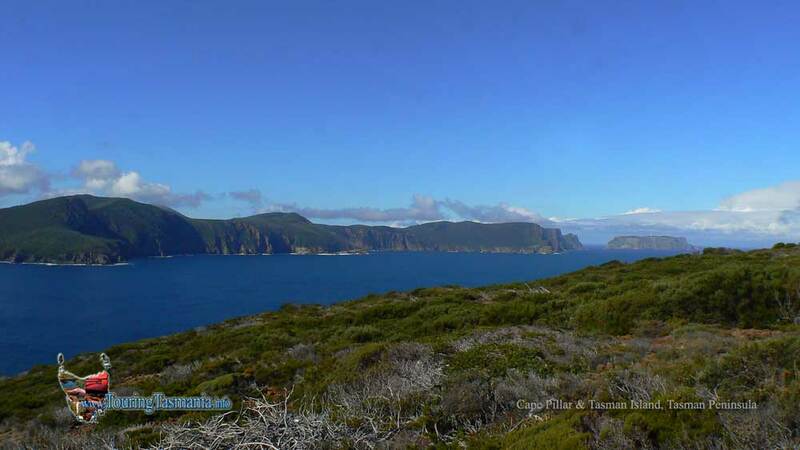 The perfect view of the beach on the right is reached after just a 45 minute walk from the car park at Remarkable Cave. 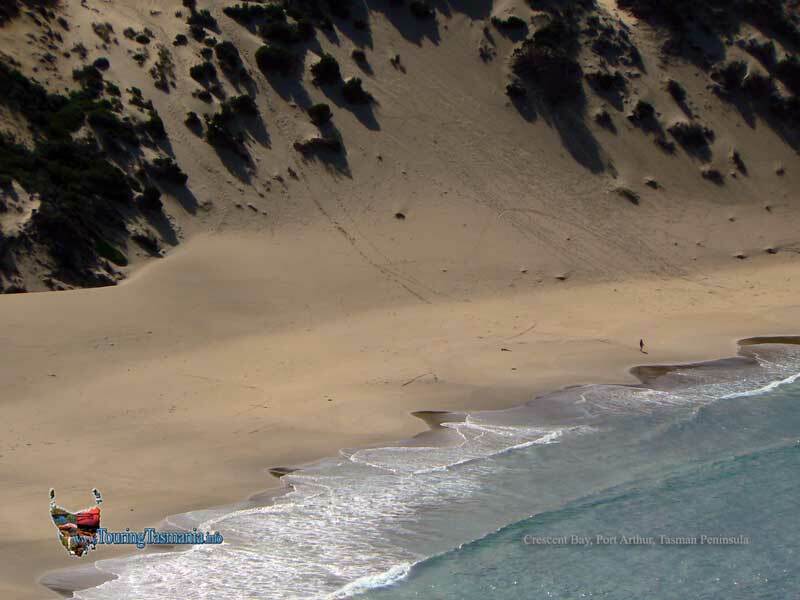 The second image provides a graphic example of the size of the dramatic sand dunes behind the beach. Note the walker in the image. 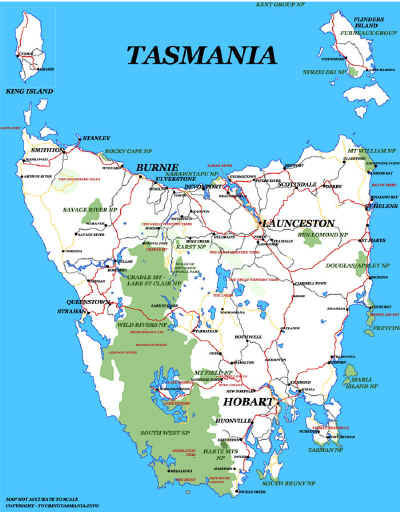 The Bay looks like it might belong in a remote area of the South West Tasmanian wilderness. 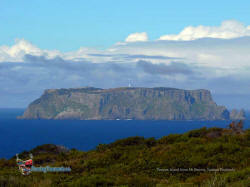 The top image includes the Tasman Golf Course and Port Arthur on the point above the golf course on the left. 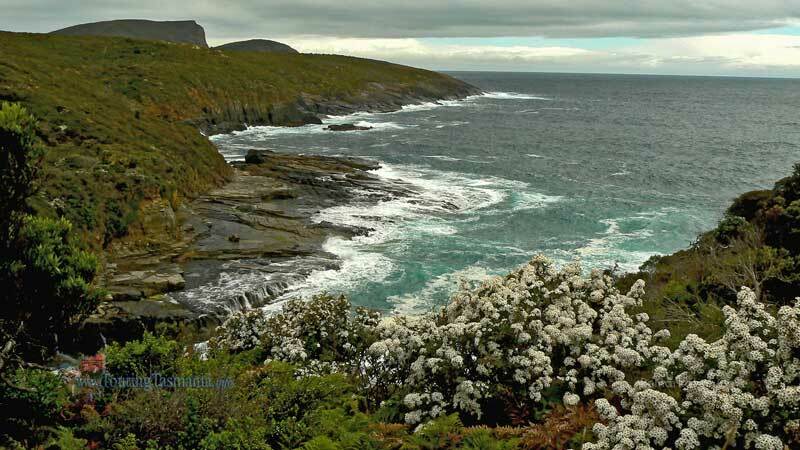 An added attraction to this fine short walk is the climb up Mt Brown which sits at the southern end of the bay. The climb is a little tough at first but the rewards for the effort are great. The view from the top provides a superb, almost close up view of Cape Pilar and Tasman Island to the north east. 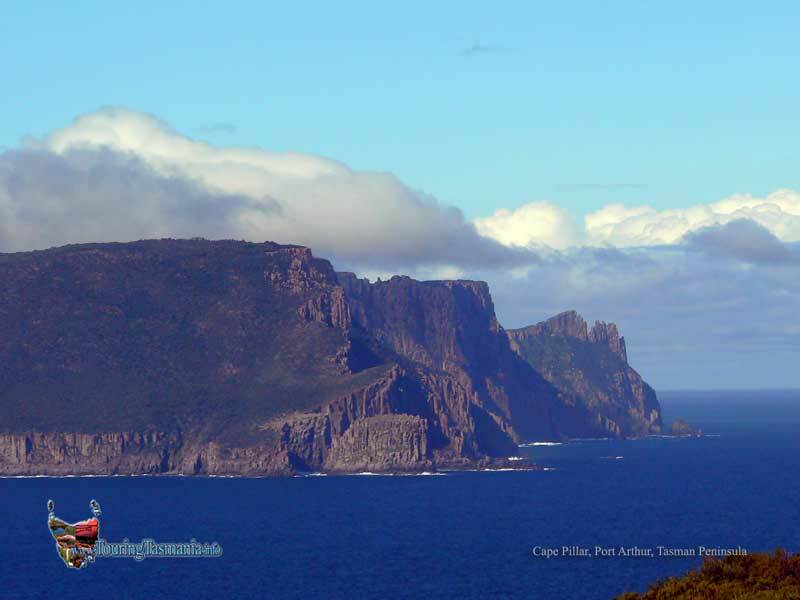 There is also an equally fine view of Cape Raoul to the South. Scenic view from the car park. 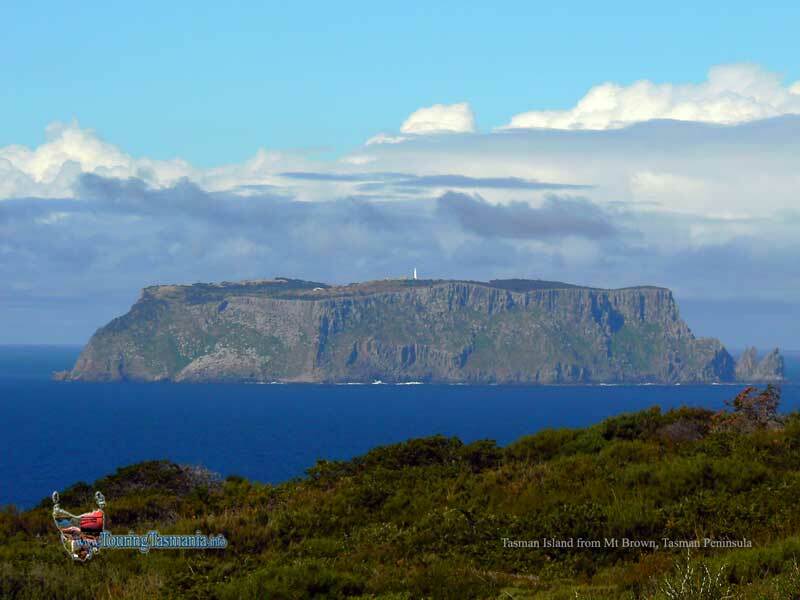 Remarkable Cave is also accessed from here. Mt Brown is at the top left of the image.